So Martin wasted no time in regaling the crowd with stories of his time as a BBC TV correspondent – furnishing the hall with images from Bosnia, Rhodesia, Vietnam, Syria, Kuwait – or Watergate, of John Lennon’s murder. Martin’s opinions on war and the causes of war were thought-provoking; “I’m not a pacifist but yes… war usually is a total waste of time,” and “one of the lessons of history is that we don’t learn the lessons of history.” Perhaps most controversial, is his view that the TV images of the Muslims who suffered during the wars in the Balkans and which were broadcast all over the world – were directly to blame for any subsequent rise in jihadism and in terrorist activity. It was a shame that he didn’t spend time talking more about his new book The End of Empire, which recorded his experiences as a conscript, serving his time in Cyprus during the insurgence and which he described as “My best book; because it’s real”, as it seemed that he had a lot more to share – not the least the vitriol that he still holds for the officers of the 1950’s (Nb. he twice failed the intelligence test required in order to enter those ranks but said “Although I didn’t mind at all – when I saw the officers who had passed…”). 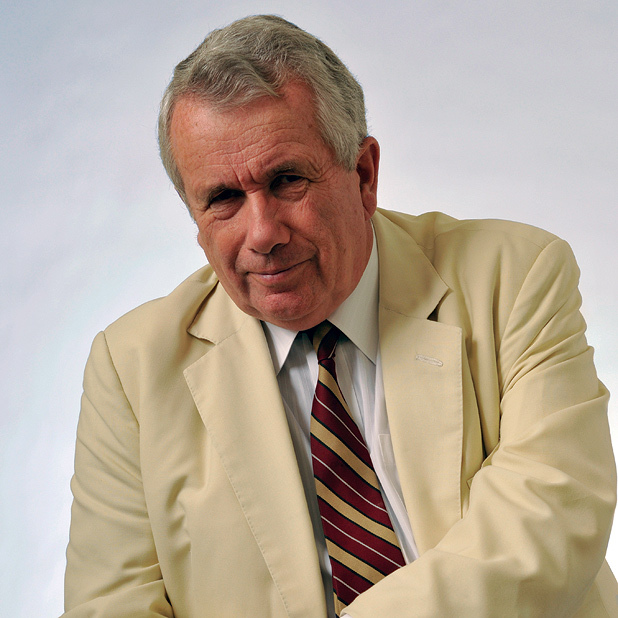 Organisers would need to work hard on pulling a younger crowd for such an event, as after all, it’s the younger people who need to hear more about the realities of war and the experiences of the likes of Martin Bell – a chap who has devoted much of his life to tackling injustice and to taking a stand.